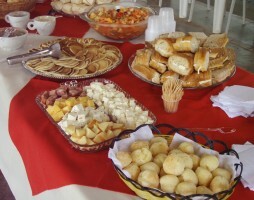 We count on the best local catering companies in Rio de Janeiro. 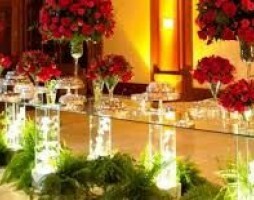 Find the best one that better adapts to your needs, easy, fast and without any compromise/unforeseen issues. 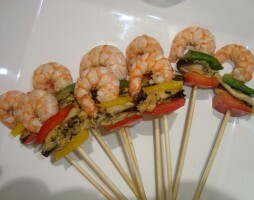 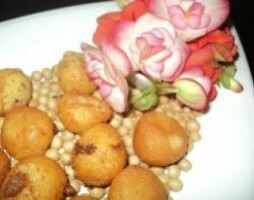 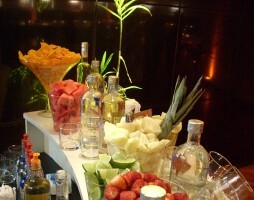 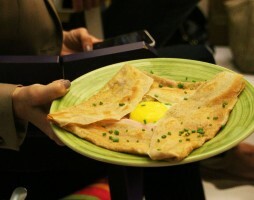 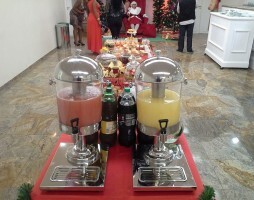 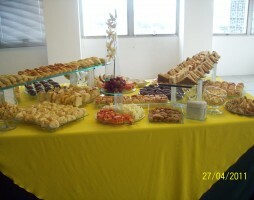 Ask for free for 5 proposals for your catering in Rio de Janeiro? 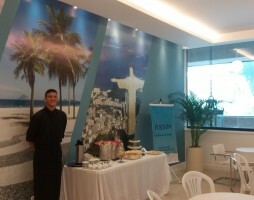 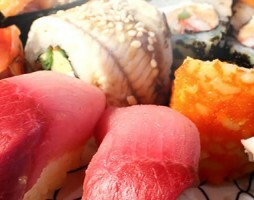 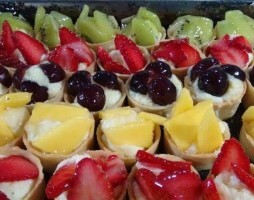 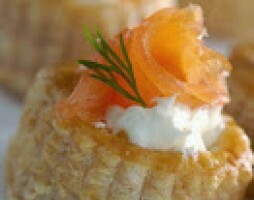 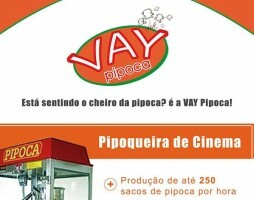 Do you need catering in Rio de Janeiro? 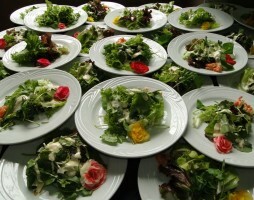 Receive up to 5 proposals from our local caterers.